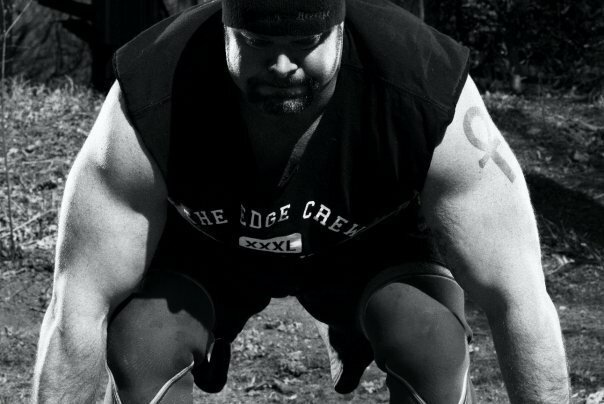 CB: Today we are here with strongman competitor Barry Von Perkins. Tell us about yourself. BVP: I’m Barry Perkins. 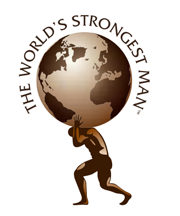 I’ve been in strongman since 2002. I’m 45 yrs old, and I have an amazing 15 year old daughter who sings, does Olympic lifts and flips some huge tires. (laughs) I’m 6-2, 295’ish, and I work as a construction estimator in Washington DC. I live and train in Reston Virginia. CB: Barry, I heard you opened a new gym. What is it called and where is it? 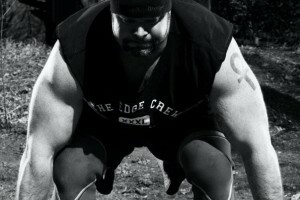 BVP: The gym is called The Edge 2.0. It’s located in Reston/Herndon, Virginia. The address is 310 Victory Drive Herndon, Virginia at CrossFit Reston.